We guarantee to treat you with courtesy and respect. "I love Dr. Carley and his whole staff. Excellent care given each time." "Love Dr. Carley, he is the best. He has been my rock since finding out that I have..."
"Dr. Carley is the best doctor I have ever went to. He has been my doctor for 8 Years..."
"Great doctor and great staff. Love my doctor and the wait time is never long." "I would recommend Carley Family Care to anyone." "Nice family doctor and staff that cares." The Carley Family Care MEDICAL PRACTICE welcomes people of all ages from the surrounding areas around the community of Kings Mountain, North Carolina, who need medical care. The entire team of this family medicine practice VALUES each individual, taking time to LISTEN to your health needs, then TREATING the issues that affect your WELL-BEING, from physical problems to mental stressors. Dr. Carley and Dr. Bouttamy are fully licensed physicians and Doctors at Carley Family Care providing a MEDICAL HOME style of family medicine, sports medicine, osteopathic manipulative therapy to care for patients. 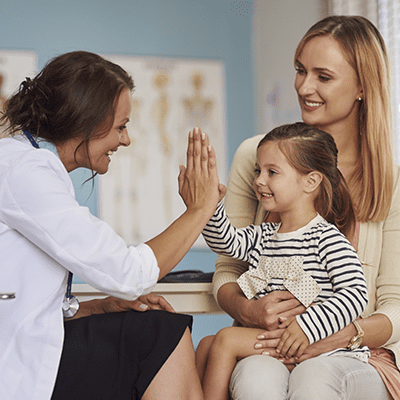 Carley Family Care offers outstanding access for a primary care office in the region including offering same-day office visits for established patients and providing all members 24/7 physician phone coverage. Off-hours our patients can call our on-call line to directly reach the on-call doctor's cell phone. We accept Medicare and almost all private insurances because we are part of a larger group of physicians (Raleigh Durham Medical Group Associates) and also offer unbelievable time-of-service self-pay rates for our primary care services (because we are allowed to function independently). Apply today to join our family practice medical home. Space for new patients may be limited and selective. It may take time to be accepted and enrolled so please do not wait. Call (704) 734-4550 or simply stop by to fill out a new patient application packet. We can perform wellness examinations, physicals, commercial driver evaluations and illness screenings. We evaluate and help manage the full range of conditions seen by family physicians including hypertension, diabetes, asthma, gastrointestinal and genitourinary disorders, sinus problems, skin conditions and growths, musculoskeletal disorders, mood disorders, fatigue and malaise, weight issues and metabolism disorders. We offer a tremendous range of traditional and cutting-edge services. The MEDICAL SPA at Carley Family Care is available to the ENTIRE public and other physicians patients and does NOT require membership in the medical home primary care services. Simply call or text Crystal at (704) 974 0298 to arrange your free consultation; alternatively, you may email thermi.carleyfamilycare@gmail.com and/or follow us and message us on facebook @CarleyMedSpa. Facial and Body Rejuvenation: the latest, most advanced technologies available to help remove fat, revitalize faces, and contour bodies. We'd love to talk to you about how we can help you meet your weight loss goals. 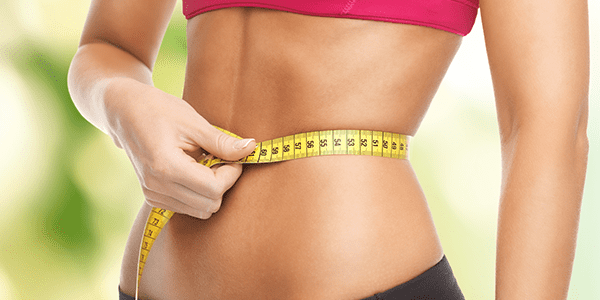 We work to figure out your metabolism to figure out a specific weight loss program for you! Request an appointment now! If you don't see your insurance provider, please give our office a call. "I love Dr. Carley. He always takes his time with all of his patients. All of the staff there are pleasant. Best doctor in our area." "Love Dr. Carley! I wouldn't see anyone else, and even after moving from the area, I plan to return just to keep him as my primary care physician." "The doctors at Carley Family Care are caring with excellent bedside manners who treat people with respect and dignity. They have a delightful staff..."
"Dr. Carley was the most caring and kindest doctor I've ever known! When he was my doctor, I had the absolute best care. Thank you, Dr. Carley!" "I appreciate Dr. Carley's directness and he has been amazing with both my kid and parents. Very good doctor with all ages and genders." "Dr. Carley has done more than most doctors would have taken the time to do, just because he really wanted to help a 60 year old woman who needed help." "THERMIsmooth has been a life saver for me. I had went to a different Med Spa in Charlotte and had the laser Lipo done and my entire stomach was rigid." "As a runner I have noticed a huge difference since having the THERMIva treatment. I no longer have to make pit stops during my run." “After many years of covering up, ThermiSmooth has given me the opportunity to have my freedom back. It’s been over 8years since I’ve worn shorts and now I’m loving it!"